Get up close and personal with the performers on stage with your saxon 3x25 Opera Glasses. 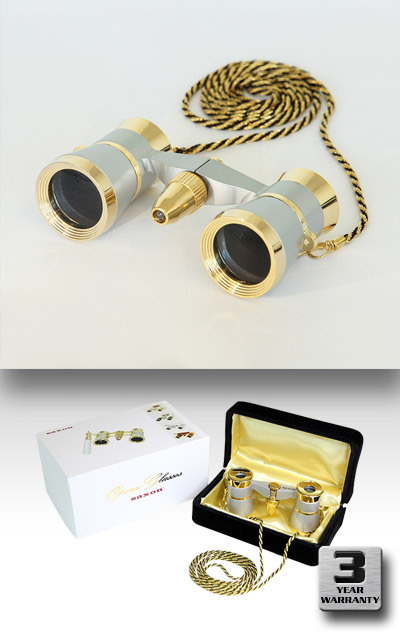 Crafted with polished brass, these opera glasses comes with 3x magnification and 25mm objective lens. The compact design means they are light enough for you to carry and use them anytime, anywhere.